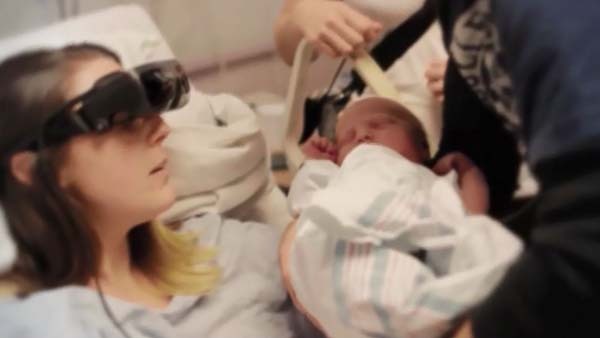 Thanks to a special set of glasses, a blind Canadian woman saw her baby for the first time. 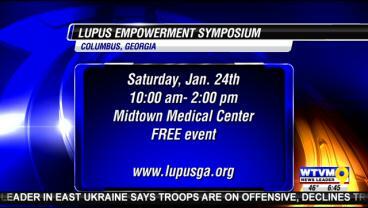 Detra Holloway stopped by the morning show on Friday to discuss the Lupus Empowerment Symposium on Saturday, Jan. 24 at Midtown Medical Center, from 10 a.m. to 2 p.m. 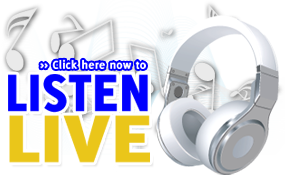 The annual March for Life through downtown Columbus coincided with other protests across the country recognizing the 42nd anniversary ofRoe v. Wade, the Supreme Court decision to legalize abortion. 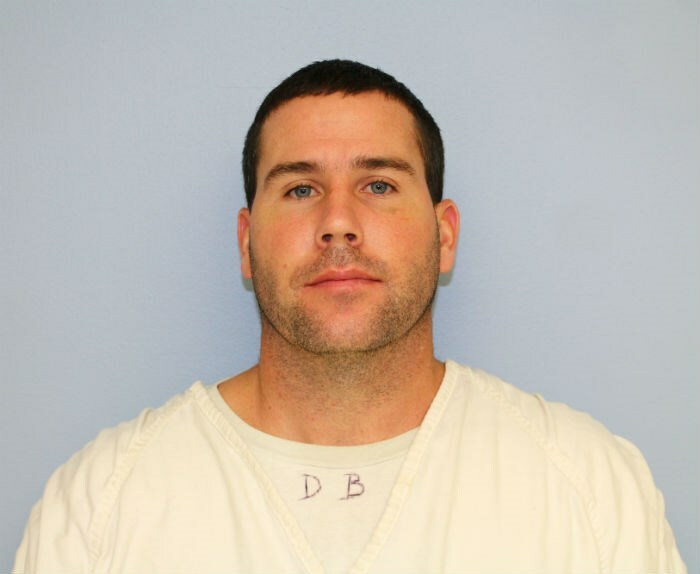 “Phenix City is financially strong and moving in the right direction. 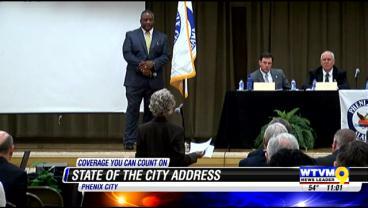 It’s a great time to live in Phenix City,” says Phenix City Mayor Eddie Lowe at the 2015 State of the City address. 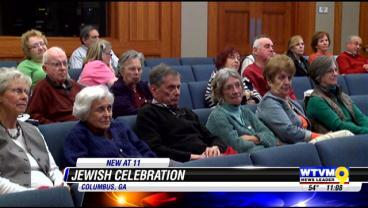 A seven year tradition for the local Jewish community kicked off at the Columbus Public Library tonight, January 22.The seventh annual Jewish Film Festival started its four week run tonight. 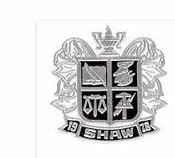 Big accomplishments are underway at Shaw High School’s Mass Communication Program. On Friday Jan. 9 the state champions will head to LaGrange for the 2015 Region Championships. My Brother’s Keeper and the Columbus Black history Museum will host a “Parade and Rally for Wisdom.” This event will be a way to stop crime and violence in the community.